Click to view brochure Nearly 3,000 sq. ft. and +/-0.33 acres in the center of downtown Sheffield this turn-of-the-century building has old world craftsmanship and charm. Great visibility and easily accessible this property includes a 2-bedroom apartment located on the second floor. I have a question about the property at 96 Main St Sheffield MA 01257 (#212625). I would like to schedule a visit for the property at 96 Main St Sheffield MA 01257 (#212625). I have a question about the property at 96 Main St Sheffield MA 01257 (#212599). I would like to schedule a visit for the property at 96 Main St Sheffield MA 01257 (#212599). Click to view brochure GREAT PRIVATE LOCATION LISTED BELOW MARKET VALUE in the quaint town of South Egremont, just 2 1/2 hours from New York City. Enjoy 2.9 peaceful acres that sit up on a knoll and back from the road. Corner lot with mountain views and LOW TAXES! One-level living featuring fireplace in living room & dining room. Master bedroom with en suite bath, plus 2 additional bedrooms, and 1 additional bath. Attached 2-car garage. A few well-chosen updates will transform this home into an amazing retreat! I have a question about the property at 2 The Ave Egremont MA 01230 (#224264). I would like to schedule a visit for the property at 2 The Ave Egremont MA 01230 (#224264). One of 8 parcels available in this highly desirable location. 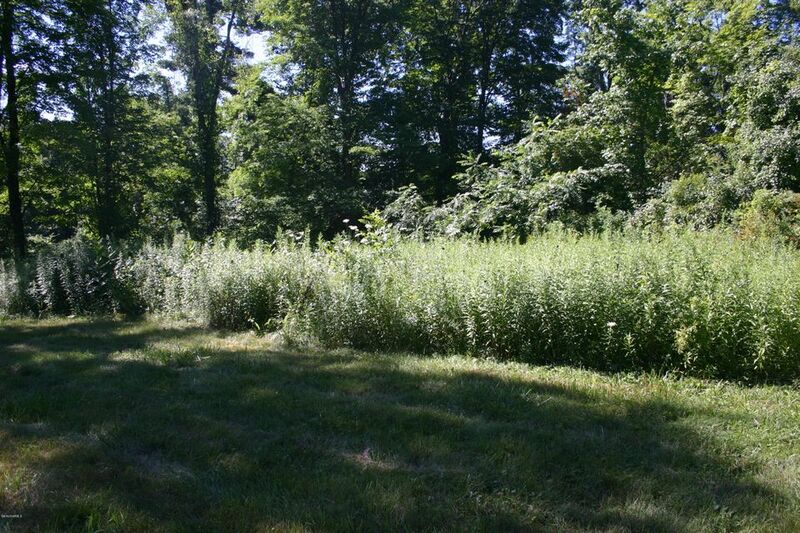 This parcel offers 1.02 acres with town sewer and natural gas available. This exclusive neighborhood offers stunning views spanning Monument Mountain and abroad. I have a question about the property at 27 Kalliste Hill Great Barrington MA 01230 (#224359). 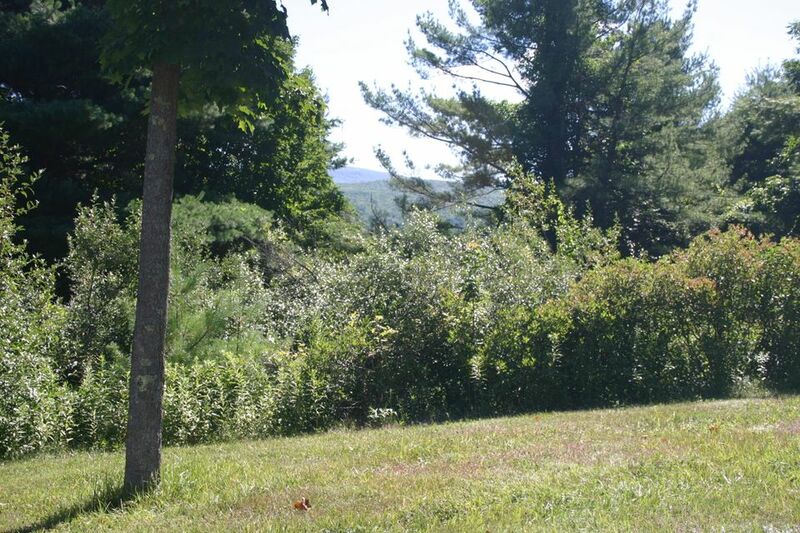 I would like to schedule a visit for the property at 27 Kalliste Hill Great Barrington MA 01230 (#224359). I have a question about the property at 26 Kalliste Hill Great Barrington MA 01230 (#224354). I would like to schedule a visit for the property at 26 Kalliste Hill Great Barrington MA 01230 (#224354). I have a question about the property at 7 Omega Rd Great Barrington MA 01230 (#224356). I would like to schedule a visit for the property at 7 Omega Rd Great Barrington MA 01230 (#224356). 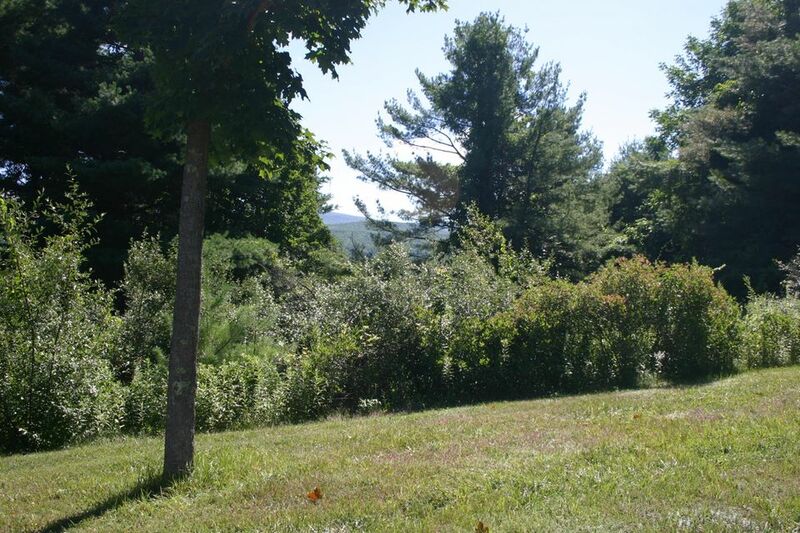 I have a question about the property at 38 Kalliste Hill Great Barrington MA 01230 (#224358). I would like to schedule a visit for the property at 38 Kalliste Hill Great Barrington MA 01230 (#224358). 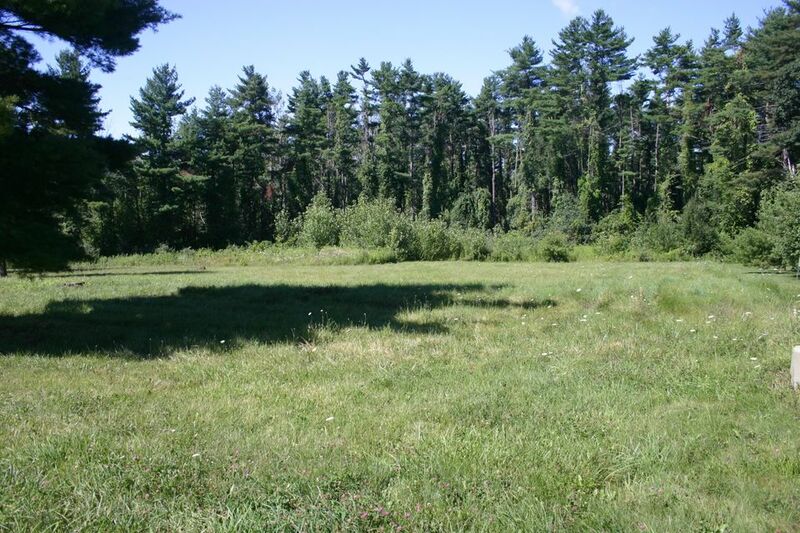 I have a question about the property at 5 Omega Rd Great Barrington MA 01230 (#224357). 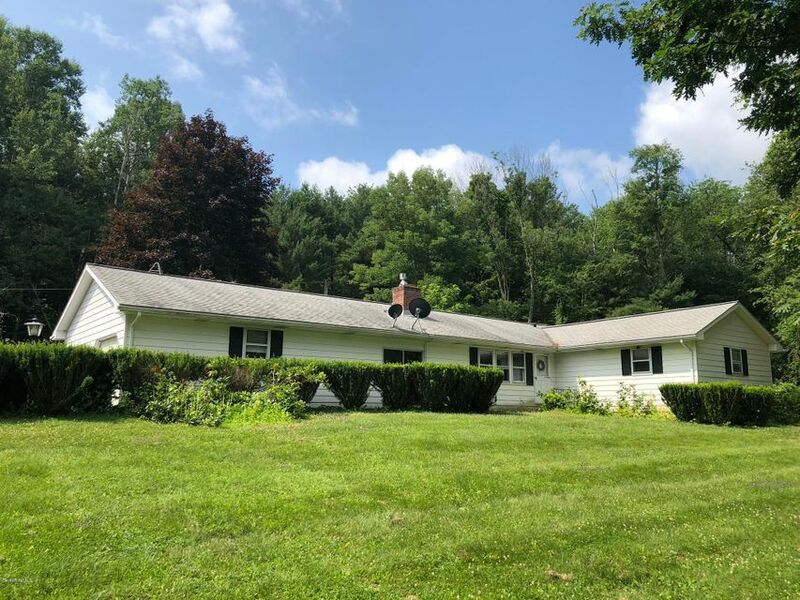 I would like to schedule a visit for the property at 5 Omega Rd Great Barrington MA 01230 (#224357). I have a question about the property at 6 Omega Rd Great Barrington MA 01230 (#224355). I would like to schedule a visit for the property at 6 Omega Rd Great Barrington MA 01230 (#224355). I have a question about the property at 105 North Plain Rd Great Barrington MA 01230 (#224361). 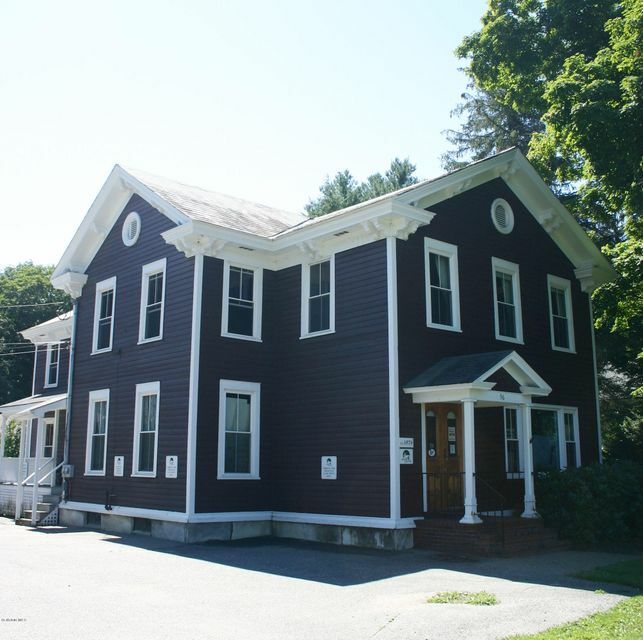 I would like to schedule a visit for the property at 105 North Plain Rd Great Barrington MA 01230 (#224361). I have a question about the property at 0 North Plain Rd Great Barrington MA 01230 (#224360). I would like to schedule a visit for the property at 0 North Plain Rd Great Barrington MA 01230 (#224360).